Pearl Fractional’s deep ablation and controlled thermal zone delivers maximum single-treatment results with superior patient comfort and minimal downtime. 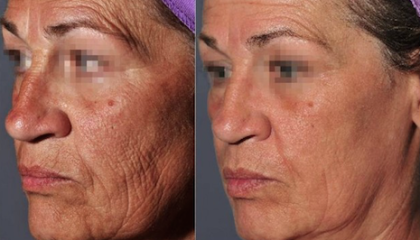 Pearl Fractional is a new volumizing fractional laser perfected for photoaging in just one treatment. Pearl Fractional offers the best combination of patient experience and recovery time. 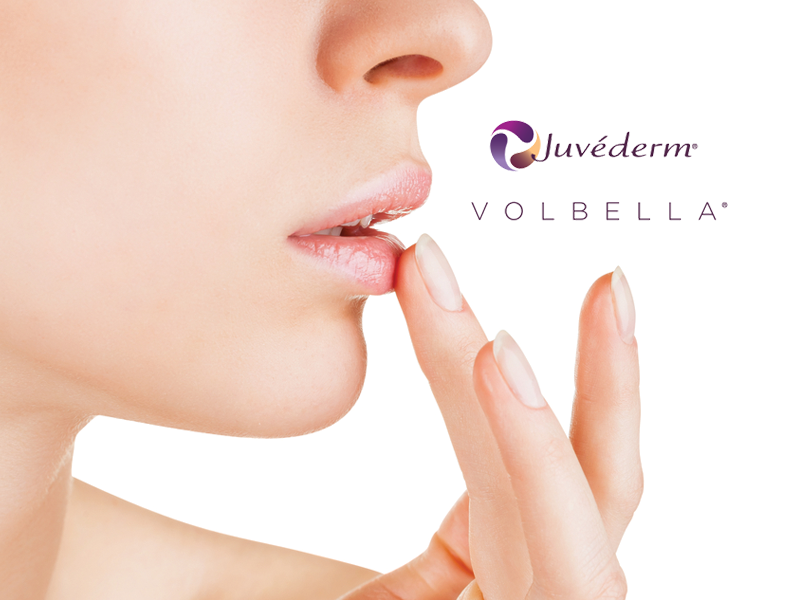 Patients will see improvements in photodamage, tone and texture as well as a noticeably smoother, brighter complexion. Fractional therapy describes a treatment that affects only a fraction or small percentage of the skin. 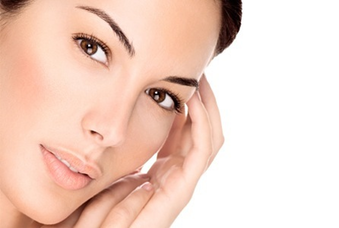 With Pearl Fractional, laser pulses place tiny holes deep in the skin. Columns of damaged tissue are selectively removed, leaving surrounding skin intact. 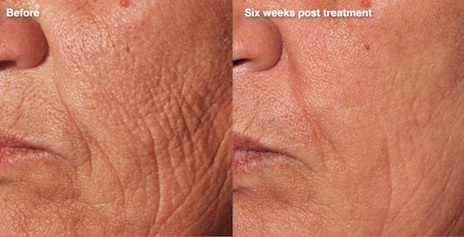 The treatment shortens healing time and stimulates the body’s own natural process for creating new collagen, plumping the skin from below and reversing photoaging and other imperfections. What does ``fractional`` mean? How does the Pearl Fractional treatment work? Pearl Fractional can treat the entire face and is uniquely effective in the delicate periorbital (around the eyes) and perioral (around the mouth) areas. These areas often show the fi rst signs of aging and can be the most challenging to treat. After treatment, the skin looks sunburned and may be slightly swollen. Patients report little or no discomfort post treatment. During post care, patients apply ointment to the skin for four to fi ve days and should limit sun exposure and wear protective clothing.